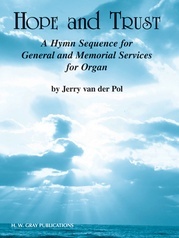 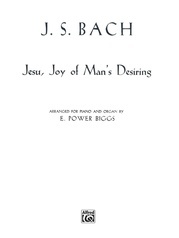 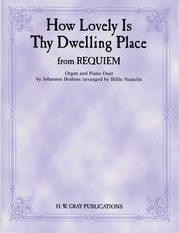 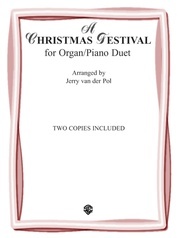 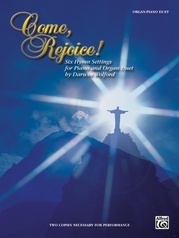 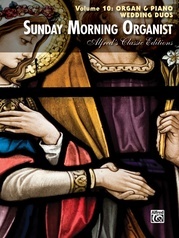 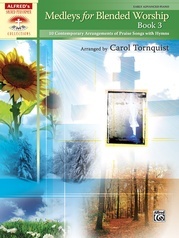 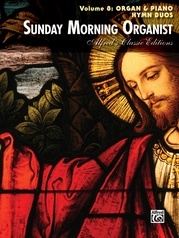 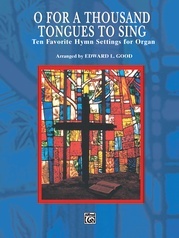 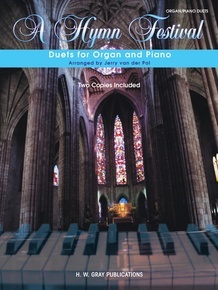 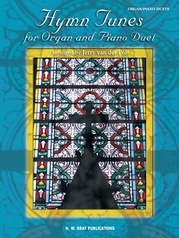 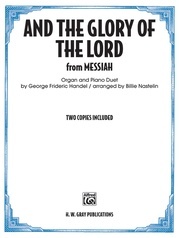 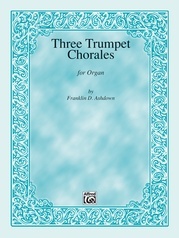 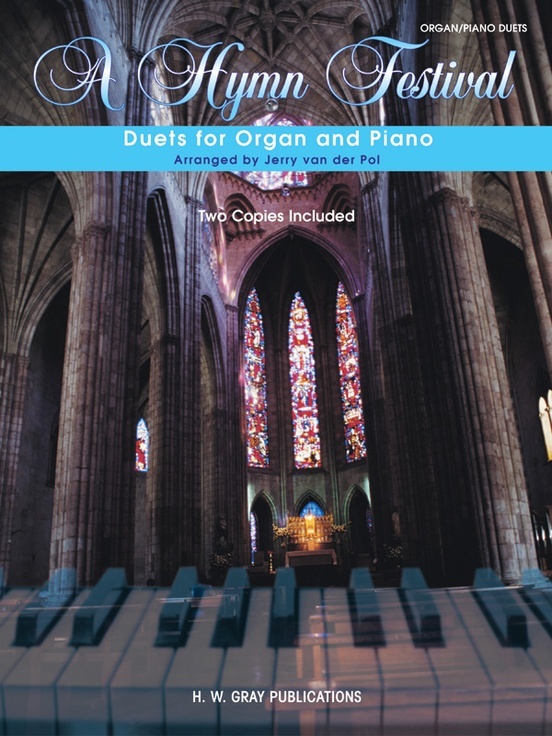 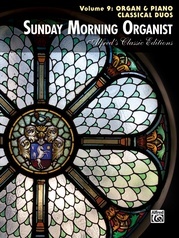 Organ/piano duet teams will enjoy this set of medleys based on favorite hymns. 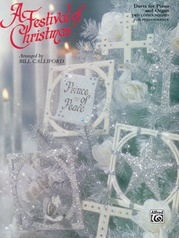 Included are a set for Christmas, one for Thanksgiving, and two for general use. 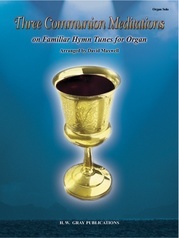 Melodies move from player to player, and the accompaniments are interesting for each. 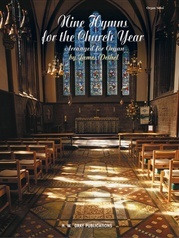 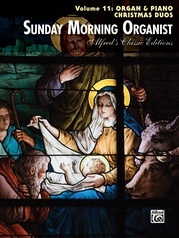 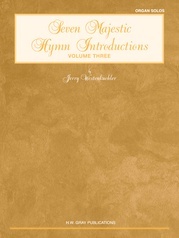 Titles: A CHRISTMAS GLORIA (Come All Ye Shepherds, Once in Royal David's City, Angels We Have Heard on High) * FANTASIA ON THANKSGIVING THEMES (We Plough the Fields and Scatter, Father We Thank Thee, Come Ye Thankful People Come, God Is So Good, For the Beauty of the Earth) * A SONG OF GLORY (To God Be the Glory, We Worship and Adore Thee, Come Christians Join to Sing, O Love That Will Not Let Me Go (St. Margaret)). 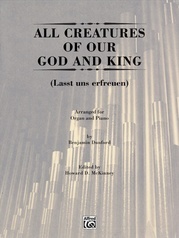 Two copies are included.